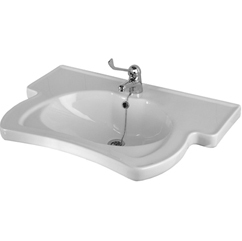 See our new ranges of basins that range in style. 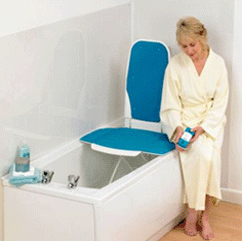 Baths For Everyone ! 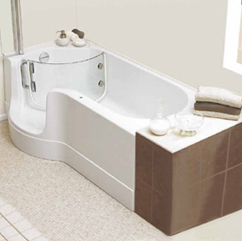 Contemporary and Traditional - Please Note That These Baths Are Not Aimed For Mobility Use. 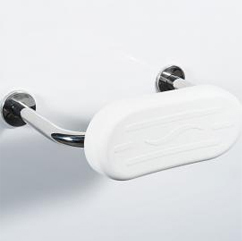 Bath Mat - See our new bath matt range that prevent slips within the bathroom and wetroom surroundings. 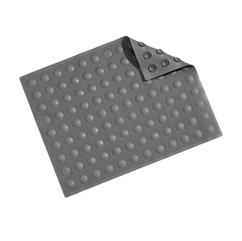 Our bath matts range in style so take a look. 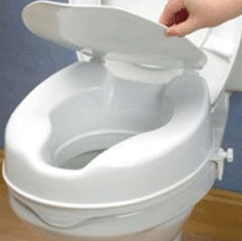 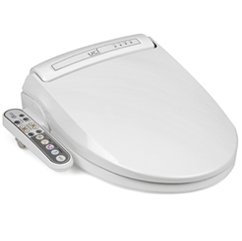 Bidet Shower Toilet Seat New Model Ideal For A Hygienic Clean. 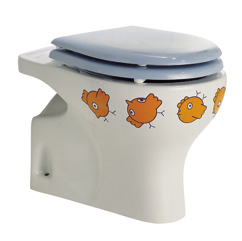 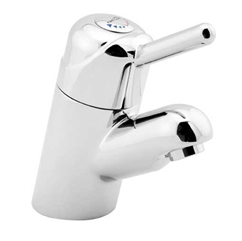 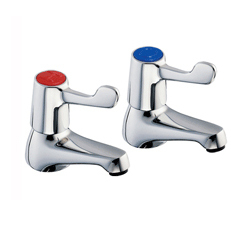 Children's Sanitaryware - Ideal for domestic and commercial use. 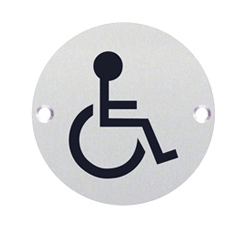 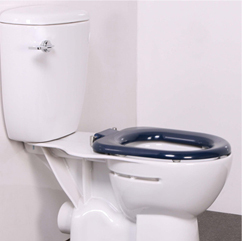 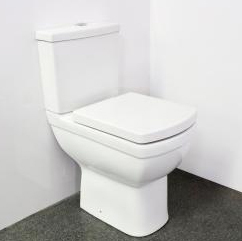 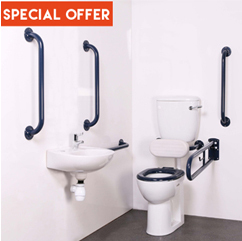 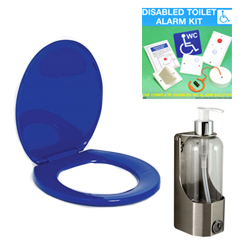 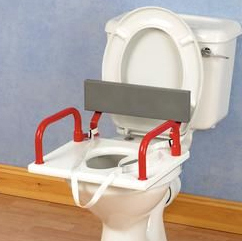 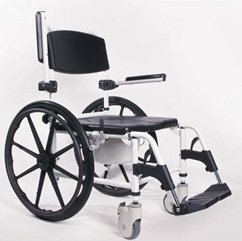 Commodes and Toileting - Ideal for mobility users and ideal for carers in aiding toileting. 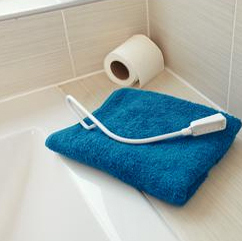 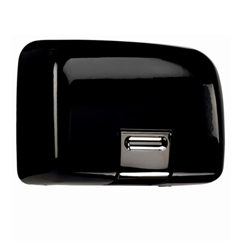 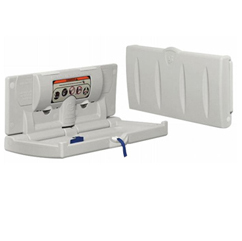 Doc M Pack Accessories include colostomy shelves, alarm kits, tmv mixer valve, hand dryers and more. 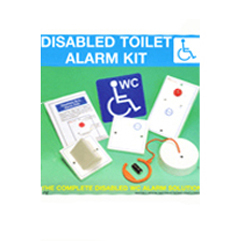 Meet the criteria for your disabled bathroom and doc m pack. 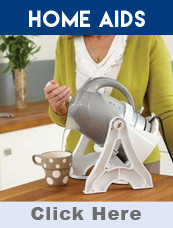 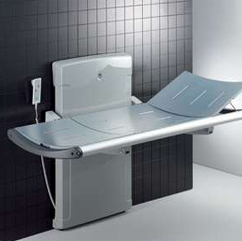 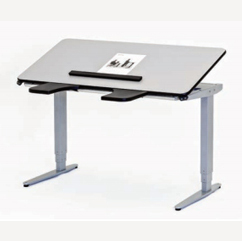 Nursing tables height adjustable gives advantages to both the user and the carer, as the correct working height is equally important for the carer's safety and the user's comfort. 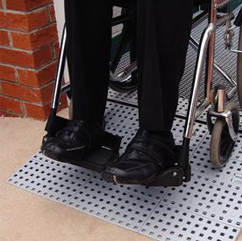 Paediatrics. 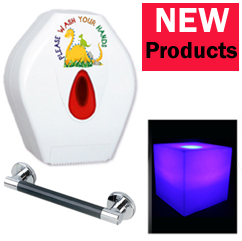 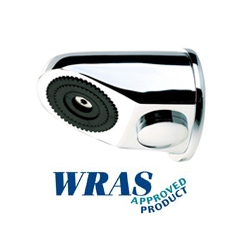 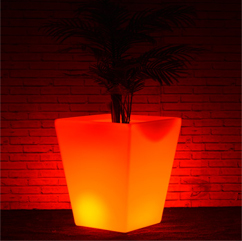 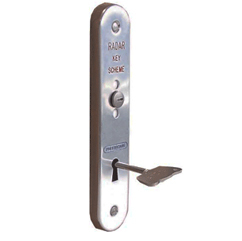 See our range of different products here.. 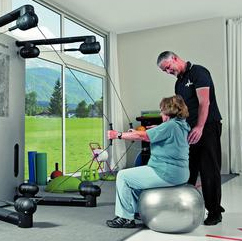 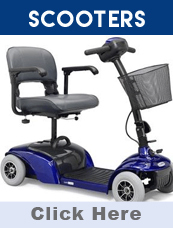 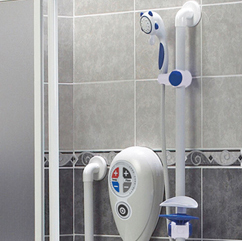 Personal Care - See our products that are ideal for personal use and independence. 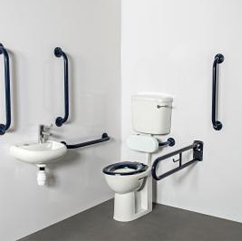 See Our Sensory Section with products that are aimed at aiding your senses such as induction loop for hearing. 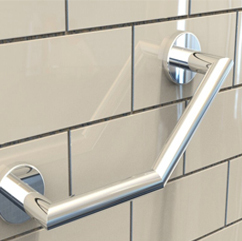 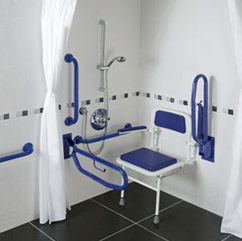 See Our New Range Of Shower Doc M Packs - Easy, Spacious With The Grab Rails Of Your Choice.